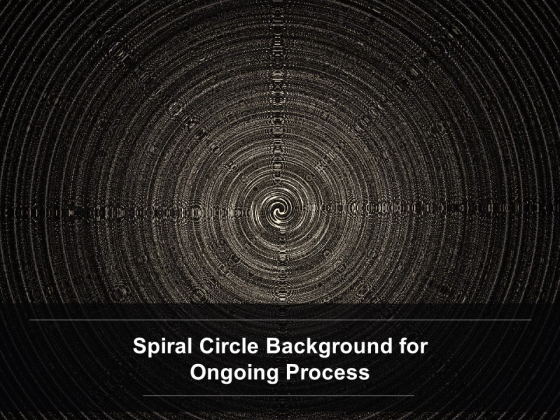 This is a spiral circle background for ongoing process ppt powerpoint presentation inspiration outline. This is a one stage process. The stages in this process are continuous, continual, uninterrupted. 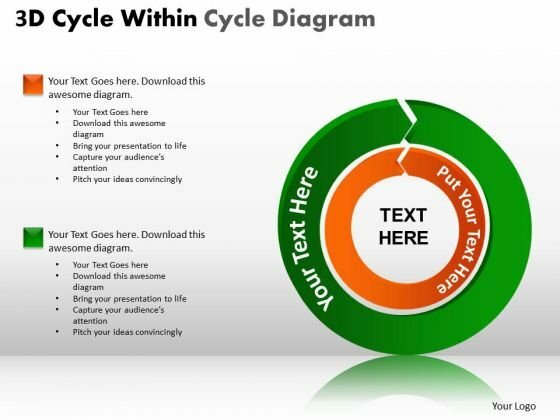 Communicate intelligently with our Spiral Circle Background For Ongoing Process Ppt Powerpoint Presentation Inspiration Outline. Impress folks with your line of argument. 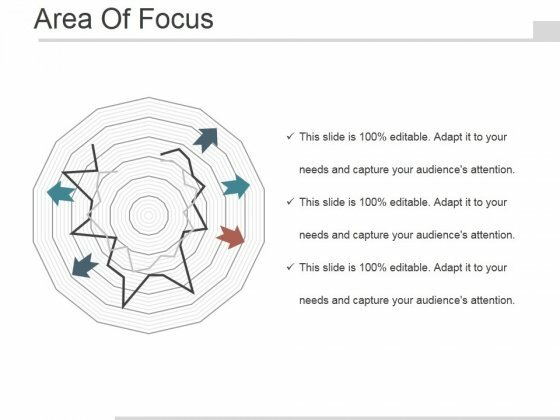 This is a area of focus ppt powerpoint presentation slides. This is a one stage process. The stages in this process are business, management, marketing, arrows. 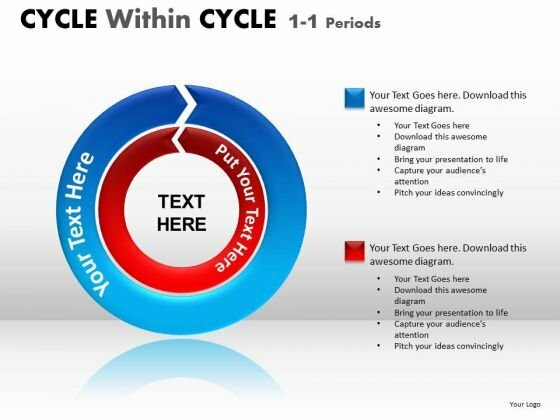 Let fears fade away with our Area Of Focus Ppt PowerPoint Presentation Slides. Calm them with compelling arguments. This is a business promotion strategies powerpoint ideas. This is a one stage process. The stages in this process are marketing plan cycle, cso, coo and cmo marketing team, sales and marketing team, marketing team, managers and marketing team, strategic plan, objectives strategy, goals and tactics, plan presentation, execution, evaluation, ongoing, october, november, december, january, september. Clear the dust with our Business Promotion Strategies Powerpoint Ideas. Deliver your ideas in a clear environment.